Wow! 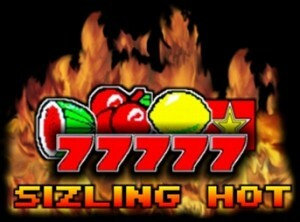 So glad to see that you guys finally decided to make a website about Sizzling Hot. It looks amazing and has so much stuff. I love it! Good luck with future projects! Still a 2 man team? Hi Winona glad to see you, so you finally decided to move, that's awesome. Its a three man team right now, no future projects yet. There's a lot to talk about sizzling hot and all of its versions. 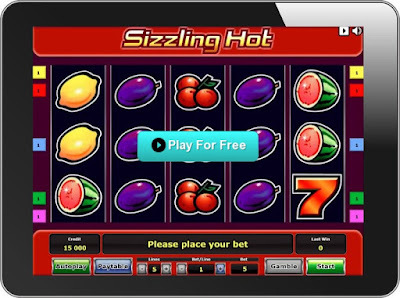 I just had a great time playing sizzling hot at Casumo, thanks!